The Story: A powerful and challenging story surrounding the tangi (funeral) of a small boy Waru who dies at the hands of his caregiver and how the boys death impacts the community. This intensely powerful story is split into eight individual segments that piece together chronologically over the course of the film. 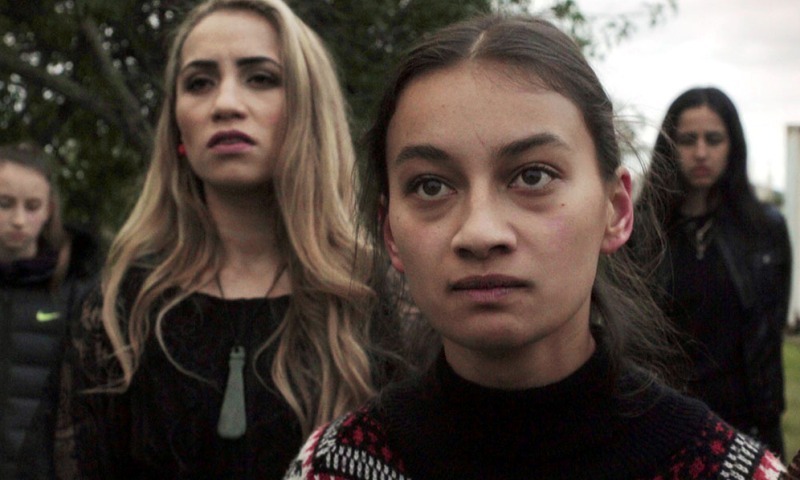 Each segment was directed by a female Maori director to showcase the harsh realities and daily struggles that Maori women deal with in their native land. The stories revolve around the loss of a small child within the community which sets things up for lots of heartbreak and struggle between family and friends. Each piece is very distinct in style yet they all fit together perfectly. One technique that is consistent throughout is that all eight segments are each filmed as a continuous one take shot which allows you as the viewer to fully invest in what is happening during that scene. The emotions are powerful and themes of oppression, racism, financial hardship, and culture weave in and out of each story building on a narrative that is, at times, tough to watch but well worth the journey. Waru is an important piece of film making on many different levels and the messages are about as powerful as anything you will see on screen. The performances are raw, real, and filled with an undeniable strength that can not and will not be denied. 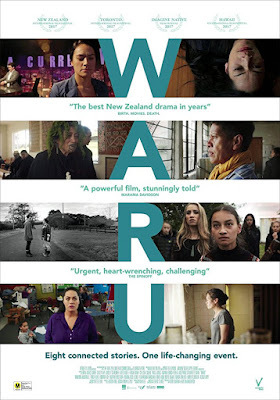 Waru is an official selection of the 2018 Seattle International Film Festival.